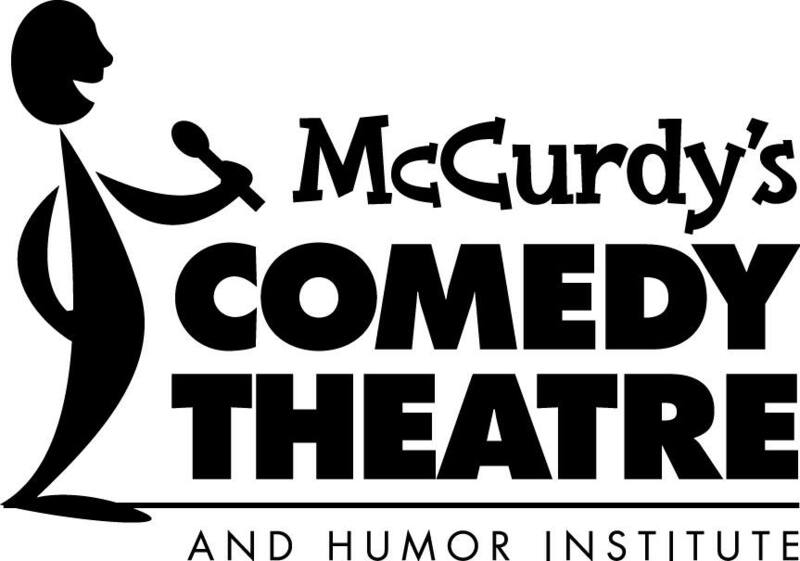 McCurdy’s Comedy Club – Special Event! You are here: Home > News > Chapter News > Event > McCurdy’s Comedy Club – Special Event! Join us on Sunday, August 30th at McCurdy’s Comedy Theatre to see comedian Helen Keaney and help raise funds for the Hearing Loss Association Sarasota/Manatee and the Ear Research Foundation! Tickets are only $15 and McCurdy’s is generously donating 80% of ticket sales to our 2 non-profit organizations! This partnership is in advance of this year’s Giving Challenge and our goal is to raise awareness of the programs and services available to those in our community with hearing loss. Loop and CART services will be available for this show to assist attendees with hearing loss.